Look no further, you found it and she's breath taking. 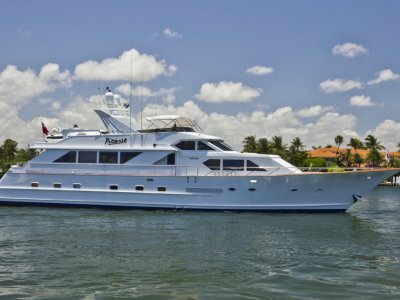 This is a custom one owner, premium Dutch built motor yacht with just 50 hours on her MTU engines. The attention to detail and craftsmanship is exceedingly high and you can own this essentially brand new boat for less than the cost of new and without the wait time. 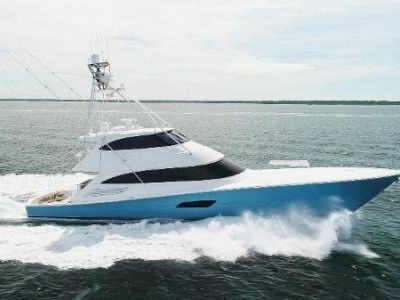 She features fin stabilization, real Wenge flooring and a beautiful on deck master stateroom with a bridge that feels like that of a 110 footer. Premier builders such as Feadship, Oceanco, Heesen and more are all found in Holland with unmatched build reputations. If you are looking for that level of precision and quality, then Van Der Valk will certainly meet and exceed your expectations. Having been constructing yachts for 50 years and delivered over 1,500 models to date with countless satisfied customers; Van Der Valk has built a sound reputation to match those listed above. 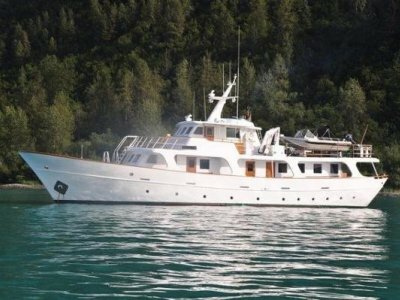 This 90 footer exemplifies exactly what Dutch built yachts have come to embody; nothing but the finest.